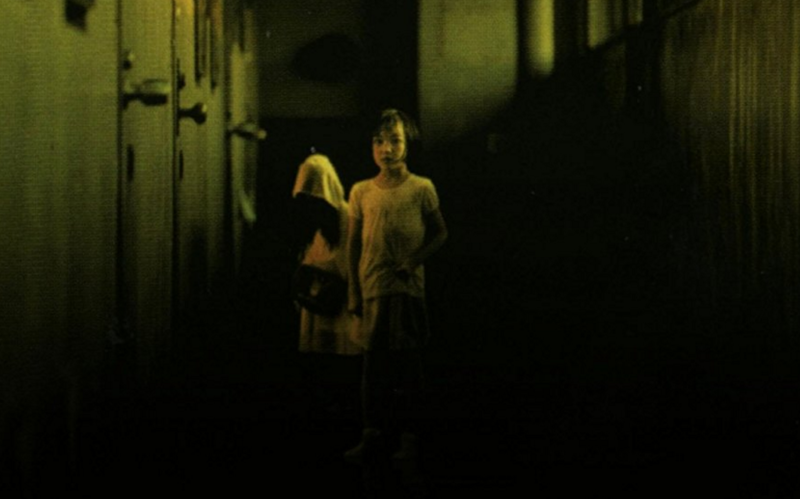 As part of this month’s Haunted Little Tokyo events, the Japanese horror film “Dark Water” (2002, 101 minutes) will be screened on Friday, Oct. 20, at East West Players, 120 Judge John Aiso St. in Little Tokyo. Doors open at 7 p.m.; movie starts at 8 p.m. Directed by Hideo Nakata (“Ring”), the film is known in Japan as “Honogurai Mizu no Soko Kara” (From the Bottom of Dark Water). It follows a divorced mother, Yoshimi Matsubara (Hitomi Kuroki), who moves into a run-down apartment with her 6-year-old daughter Ikuko (Rio Kanno). Huge water stains appear on the ceiling and drip constantly, with more liquid oozing into the rooms every day. A child’s red bag shows up in odd places and soon the child herself starts appearing. Yoshimi then discovers the origin of the ghost. Bring your own seating and blankets, grab a bite from a food truck, and sip on some beer and wine while enjoying a scary movie in the plaza in front of the historic Union Center for the Arts. Free admission; $5 donation suggested. For information on other Haunted Little Tokyo events, visit www.golittletokyo.com/haunted/.